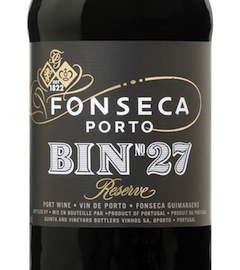 BourbonBlog.com celebrates the 5 best ways to drink a stout. During our travels we’ve discovered some seriously delicious stout concoctions. We’ve also created a few below for you to enjoy. 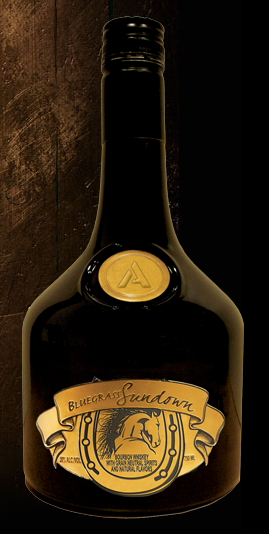 Some bartenders in Ireland are known for pouring many types of liqueurs into a pints of stout with their house specialities at pubs. For more beer cocktails and news, subscribe to our free newsletter on this link. Pour shot of Drambuie in pint glass. 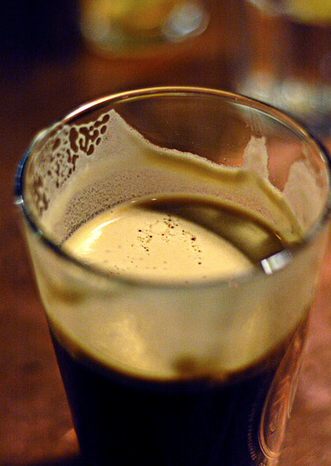 Fill pint glass atop shot with Guinness Draught. 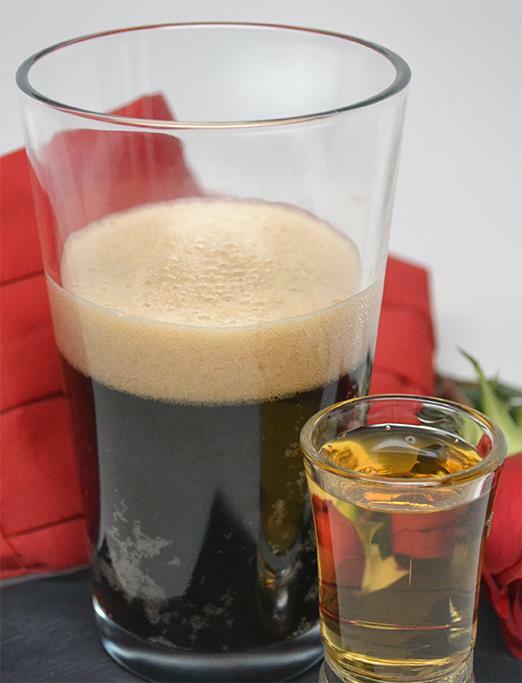 Inspired by the “Irish Car Bomb,” our title makes the flavor friendlier and focuses on the barrel blowing up in your mouth rather than your vehicle. As a tribute to the Irish-born founder and President of Alltech, Inc. Dr. Pierce Lyons, we’re using only products from the Lexington Brewing and Distilling Co. in this. Add Bluegrass Sundown to shot glass then top shot with Town Branch Bourbon making one full 1.5 oz shot. 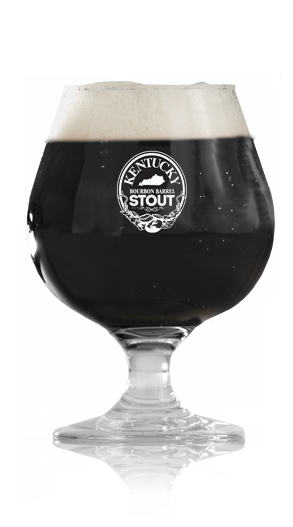 Drop the shot into a half pint of Pint Kentucky Bourbon Barrel Stout. As Irish folks and friends in U.K are known for saying “press on,” to mean “keep on going,” this combination will keep you partying with a kick of espresso. 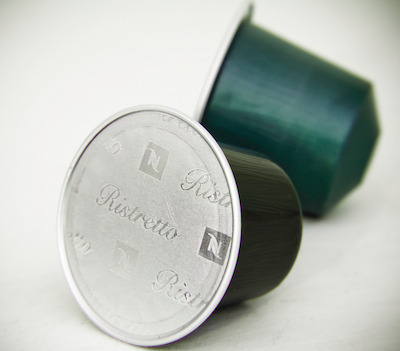 Brew one shot of Nespresso Ristretto (or other deep Espresso roast and pour into pint glass. 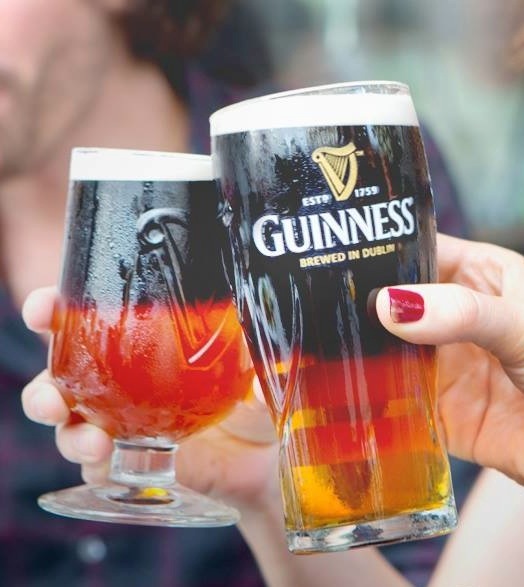 This is a twist on traditional “Black and Tan.” The Guinness and Stella combo has been called a “Belgian Brunette” on some menus. 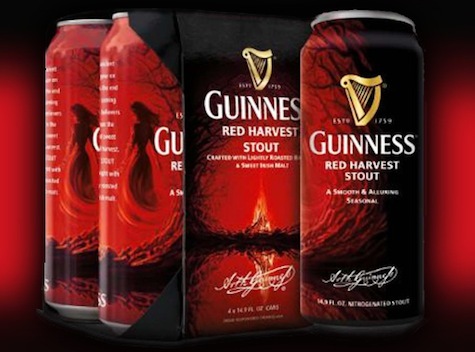 Pour 1/2 pint of Stella Artois and slowly add 1/2 Pint Guinness Red Harvest Stout atop. 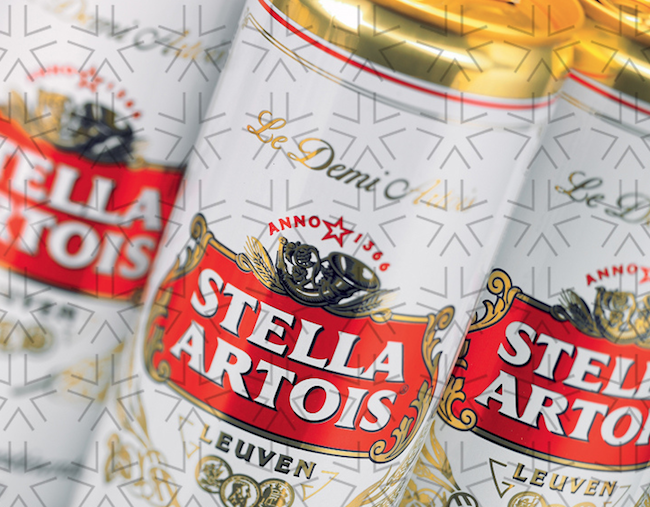 The slow will pour allow the two beers to separate on the pour. Pour a 1/2 oz. 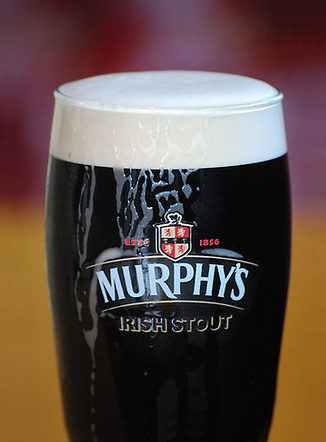 of port in a pint glass and fill pint glass with Murphy’s.